@sosoxuni , thank you for your feedback and I am happy to hear that your problem is resolved. 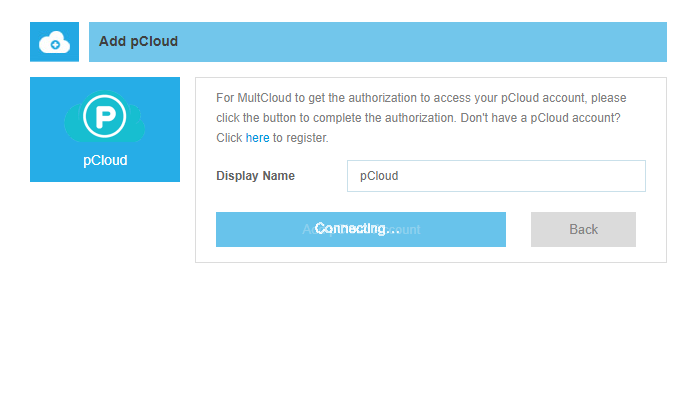 Should you have any other problems when using MultCloud, then you can email us and we will try our best to assist you. Copyright © MultCloud. All Rights Reserved.